Recent polls show that over a third of US citizens wish they could move to a different state or even city. Whether you are a recent college grad or a mid-career professional, long distance relocation comes with its share of challenges. But when it comes to New York, most people are able to find what they are looking for, whether in one of the many fragments of NYC or another part of the Empire State. 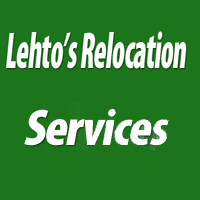 And with Verified Movers recommendation of long distance moving companies New York, this task becomes all the easier. Is it better to hire expert long distance moving companies New York or conduct a DIY move? How will you pack your valuables and ensure their safety during the move? Will you leave it to the interstate movers New York you hire? What expenses will your new employer cover, if any? So before you start your hunt for the perfect long distance moving experts New York, consider these organizational guidelines to help your moving task. Shipping, gas, hotel and insurance costs can pile up quickly. Add to that security deposits for renting and starting utilities in your new home, and it becomes clear that moving requires quite a few upfront costs. Suddenly, the plan to save money and build a moving budget doesn't seem that crazy, does it? It's simply a matter of financial security. After all, you can't rely on the security deposit from your old place since you never know when you might get it. Building your budget shouldn’t stop when you get to settle in your new home. Cost of living varies from state to state. And your current income might not afford you the same luxuries after the move. Consider how far your current salary will take you in specific parts of the Empire State. That should give you a more general idea whether long distance relocation in New York is a smart fiscal idea. What is the point of dragging an antique couch and decade-old TV with you to New York? You need to take inventory of all your belongings, especially bulky furniture and electronic appliances. Then you can calculate whether they are worth the effort of transportation or if you would perhaps fare better with new replacements. It might seem small but there is a lot of ground to cover, so make sure to move as light as possible. Don’t underestimate how much time, money and energy you can save by not hauling heavy items without a good reason. After all, professional long distance moving companies New York will sometimes charge per quantity or weight. The fact of the matter is that long distance moves can take a lot of effort and are a huge waste of time. So, why risk the well-being of your belongings and spend time on such meaningless tasks? Especially when there is a far simpler way to handle this task? You can make your relocation both easy and efficient with a little research. Simply discover the best long distance moving experts New York and take out all the stress out of moving. As we have mentioned many times before, what you need during your long distance move are professionals from the top echelons of the moving industry. But why are our long distance movers New York the right choice for you? Well, for one – our movers in NY go through enough training to obtain all the skills you need in someone doing your relocation. Their services are professional and customized. All in order to satisfy your moving needs. No matter how unique they are. Our teams understand you. And your needs. That is why our long distance movers New York can and will satisfy all your needs. There is no success in any business with unhappy customers. And that’s precisely why our dedication and loyalty to our customers is second to none. Verified Movers and its long distance movers New York will do everything in their power to satisfy your needs. Even more importantly - we will make your relocation simple and easy. Once you give our team a chance, we will make sure you move quickly and stress-free. We don’t have customer relations – we have customer relationships. We know how important relocation is in anyone’s life. That is why we treat the moving process with respect and dignity. 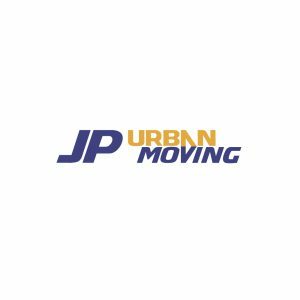 So whatever you need during your move – call us! Our teams can handle your move. And with pleasure. Living in New York can be pricy. However, moving to or from it doesn’t have to be. 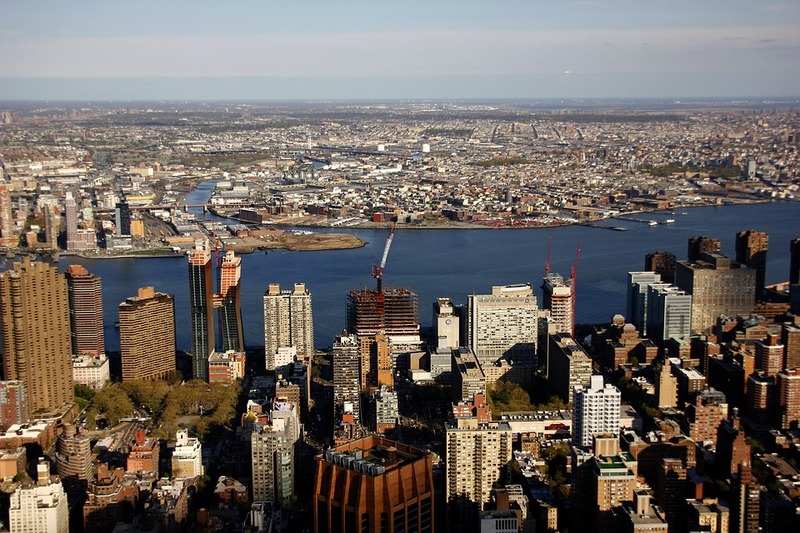 While living in it may put a strain on your finances, our long distance movers New York won’t. Our moving services are tailored to meet your needs, which won’t leave your bank account in the red. Make no mistake – affordability is not synonymous with low-quality service. At least not with us. Give us a chance, and we promise you won’t be sorry!